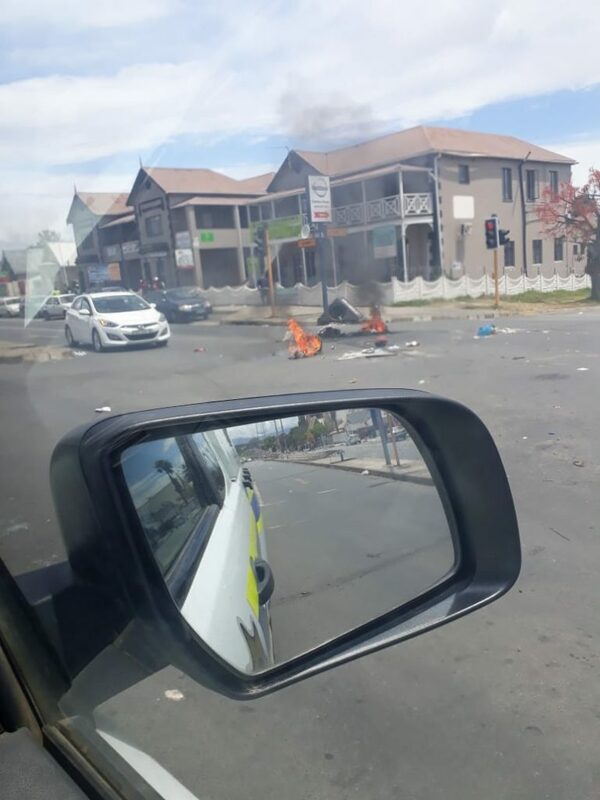 There were protests in various parts of the Eastern Cape Wednesday 21 November. 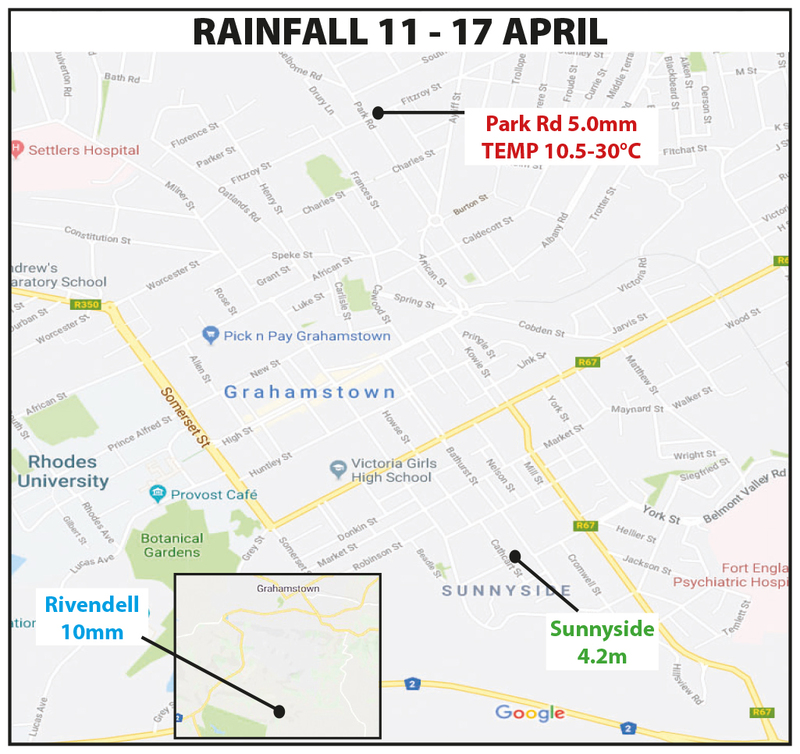 Here are the reports direct from the South African Police Service, updated as more come in. SAPS will update when road opens. Emergency services and SAPS on the scene. 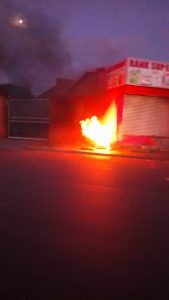 Fires are burning in most of the streets in KWT, electric boxes near Shoprite are also burning. Vispol members, OCC, and K9 unit have been activated to monitor the situation. Vispol members are trying their best to extinguish certain boxes with fire extinguishers. 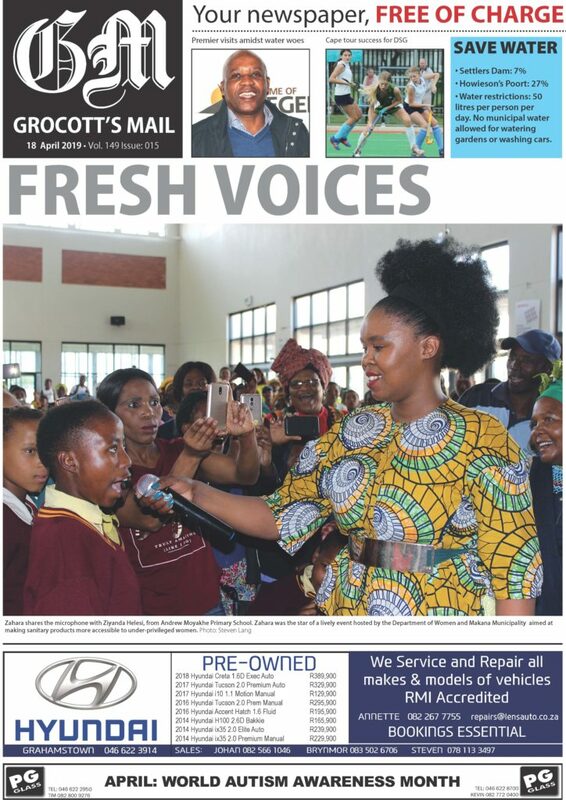 POPS has been activated, but they are in Stutterheim and East London. 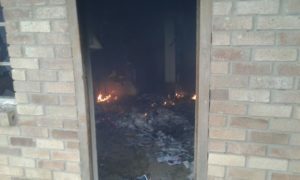 It is alleged that Municipal members are lighting the fires and running away. Crowd is busy protesting in Township area. Approximately 100-150 at Memani Street. POPS is currently busy with negotiating for meeting with Mayor. All SAPS members has withdrawn from immediate scene waiting at showground for further instructions. Crowd peaceful at present. 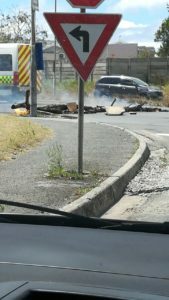 Service delivery Protest taking place in PORT Alfred… emergency and SAPS on scene. Situation is being monitored. 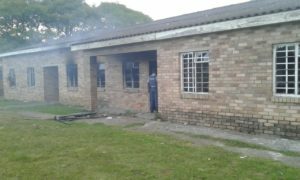 Police are monitoring the protest at Stutterheim area this morning. 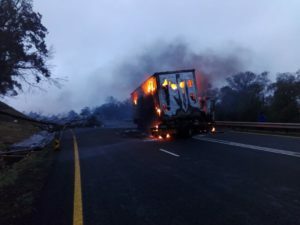 The protesters set alight two trucks on N6 and ran away in the bushes. Police fired rubber bullets to disperse the crowd. The N6 can be used by small vehicles as big vehicles cannot pass due to those two trucks that are not yet towed away. A case of Malicious damage to property has been opened for investigation. Municipal workers were forcefully removed from their offices at the Munifin Centre, Fire Station and Traffic Department, East London by SAMWU members. Doors were then locked to avoid further unlawful entries into buildings. At 10am, 150 SAMWU members marched from the Supply Chain Office in Cambridge towards the City Hall after making a massive fire in Amalinda Main Road. Around 200 employees were at the City Hall being addressed by their Union. The situation is very tense and disruptive actions are occurring. POPS has been notified. The disruption started yesterday Tuesday 20 November. Police were monitoring protest action in the KwaDwesi area this morning. 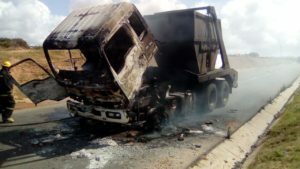 The protesters allegedly set alight a truck in Mission Road, Port Elizabeth. No arrests were made and police were deployed in the area. A case of malicious damage to property was opened for investigation. Protesters from the Municipality blocked Alexander Road, King William’s Town this afternoon. Police are on the scene and are monitoring the situation. They are throwing stones at the police vehicles. No arrest has been made yet.